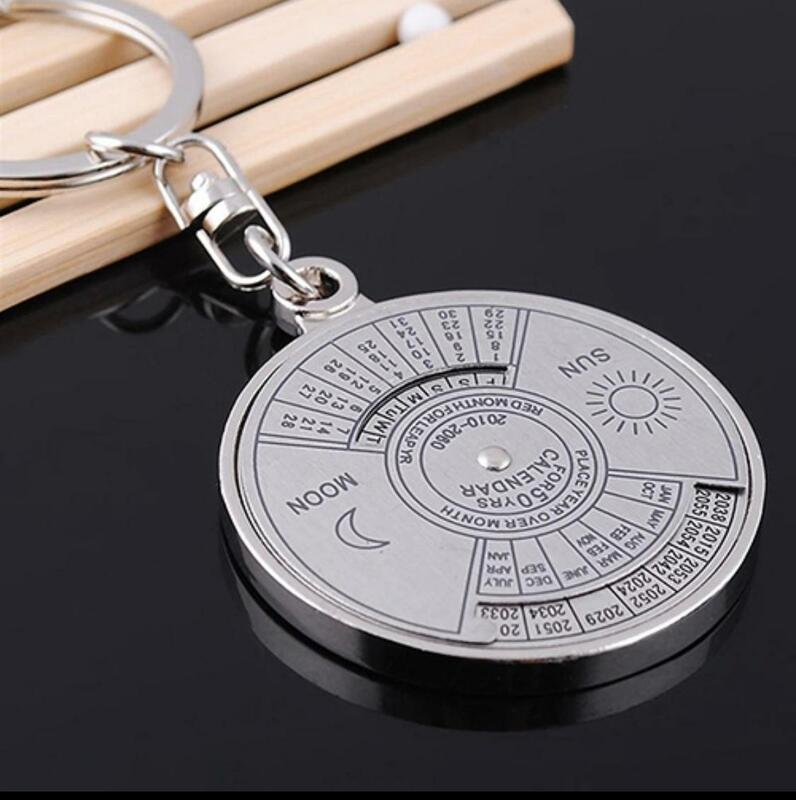 2007-2056 perpetual calendar design, creative and practical. Characters on the compass are color filling in the groove, not easy to fade or to abrade. A small pushing handle on the compass for turning. perfect companion of your keys. Happy to see the same product as pic.